It’s a favourite pastime of many “Friend” readers, but did you know it could save the NHS vital funds? We’re are huge fans of knitting here at The People’s Friend, and our community are big on knitting too, our Love Darg campaign proved that! But it has recently been proved that the knitting health benefits are more than just a fun way to spend a few hours, or a way to add to your wardrobe. Knitting is said to slow the onset of dementia, reduce depression and anxiety, lower blood pressure and distract from chronic pain. The recent study into knitting by Knit for Peace shows that knitting could save the NHS serious funds over time. The study was funded by Big Lottery Accelerating Ideas Fund and enabled Knit for Peace to review previous surveys and studies. They also surveyed 1000 of their own members, out of their estimated 22,000. 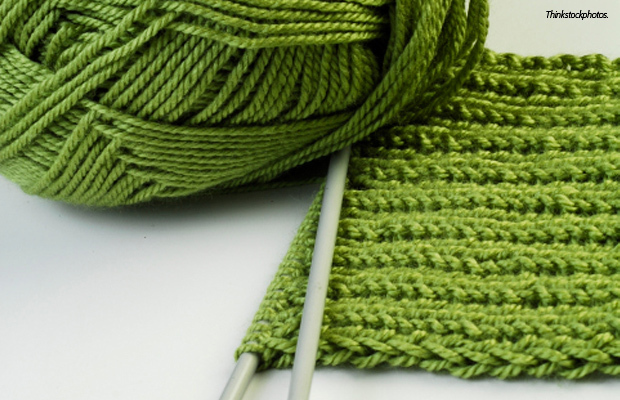 The study found that knitting “provides an activity that gives a sense of purpose. Knitting for charity makes people feel more useful and worthwhile. Self-worth is important post retirement, especially with physical decline”. As a direct result of knitting, the study found it produced “a more resilient ageing population is happier and makes less demands on the NHS and is less dependent on care”. What do you think of this? Would it make you take up knitting? Let us know in the comments below. You can full the full survey on www.knittingforpeace.com or the article that inspired this piece at Knitting Linked to reducing depression, anxiety and chronic pain, report reveals.